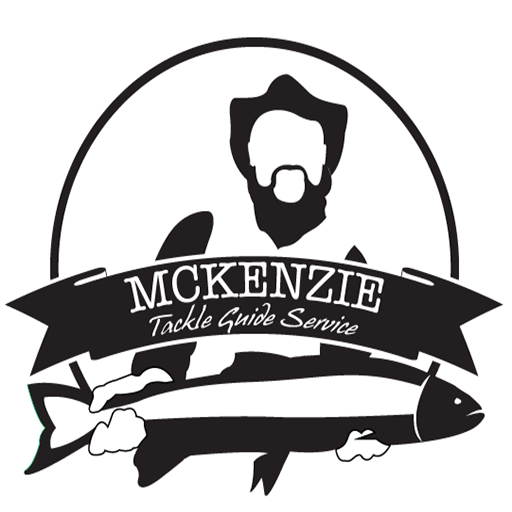 McKenzie Tackle Guide Service – Salmon, Steelhead, Trout, & Smallmouth Bass trips out of a drift boat in any size group! I offer several trip options. I call the Mckenzie and Willamette rivers home and spend most of my time there. Trout fishing on the Mckenzie and Steelhead on the Willamette are my two most popular trips. I love doing smallmouth bass trips on the Umpqua. My newest passion in the last 5 years is trolling for Salmon in our coastal bays, most notably the Umpqua and Siuslaw. I strive to learn new rivers each year. Ask me any questions! And please explore my website, lots of good info.